Documentation and records management is at the heart of many certification and compliance programs today. It’s also just good business practice. According to a widely cited study by Information Week, between 3% and 5% of an organization’s files are lost or misplaced at any given time, and the average cost of recreating a document is $180. The result is that a company with 1 million files could be losing as much as $5 million per year due to lost records alone! 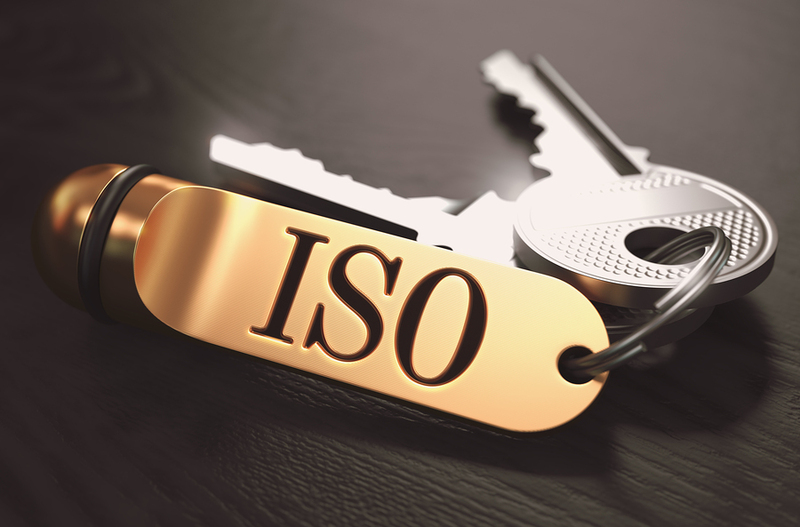 In a previous article, we outlined what ISO certification is and the benefits for companies. In this article, we look more closely at the documentation and records management requirements. Note: Several ISO standards mandate documentation and records management (there’s even an entire standard dedicated to it). While our focus here is on the ISO/IEC 27000 series on information security, much of the information is relevant across other standards as well. How should documentation and records be managed? A complete discussion of documentation and records management under ISO standards is beyond the scope of this article. What we can do is give you an overview of kinds of questions an auditor might seek answers to when assessing your company for ISO certification. Who has access to what records and what kind of access do they have? Where are records stored and how are they protected? How long are records stored and how are they disposed of? Why is a visitor management system important? At The Receptionist, we’re committed to helping you tame one part of the recordkeeping madness by providing you with a simple, efficient way to track visitors in and out of your office. Sign up for your free trial today.